A new exhibit opens today at the Cape Fear Museum entitled “Starring Cape Fear” and celebrating this history of film in this popular region of North Carolina. 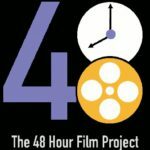 For over 100 years, approximately 3,000 screen projects have been created in North Carolina, ranging from movies and documentaries to television series and commercials. 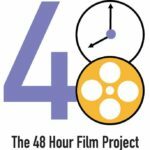 In the last 30 years, more than 400 of these productions were filmed in the Lower Cape Fear region. Cape Fear Museum is proud to showcase highlights of the region’s film history with the opening of its newest exhibit, Starring Cape Fear! Visitors can explore the history of the local film and television production industry from the 1980s to the present day and view artifacts from several productions, including Firestarter, Teenage Mutant Ninja Turtles, Dawson’s Creek, One Tree Hill, and Tammy. You can see a cape and the ear from Blue Velvet, an Iron Man 3 mask, and the jet ski beloved by Kenny Powers (Danny McBride) in Eastbound & Down. Visitors can also test their knowledge of past television programs and major motion pictures, trying their hand at the foley arts by adding sound to movie clips. You will also learn about the legendary Dino DeLaurentiis’ efforts to create the largest sound stage lot east of California, and find out how North Carolina’s film incentives program changed the industry in the Cape Fear region. Starring Cape Fear! was developed in partnership with the North Carolina Museum of History. An opening night exhibit preview party is happening tonight (April 21) from 6 to 8pm at the Cape Fear Museum, to include light appetizers, drinks, and live music by the Cape Fear Jazz Society, hosted by Cape Fear Museum Associates. The exhibit will run through February 26, 2017. 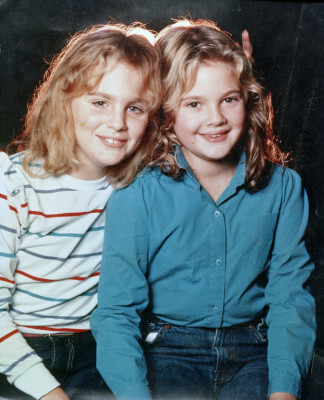 Drew Barrymore and Jennifer Ward on the set of ‘Firestarter’, 1984, filmed in Wilmington, North Carolina. 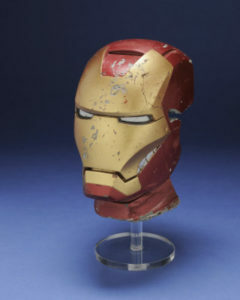 A prop from ‘Iron Man 3’, filmed in Wilmington, North Carolina in 2012. 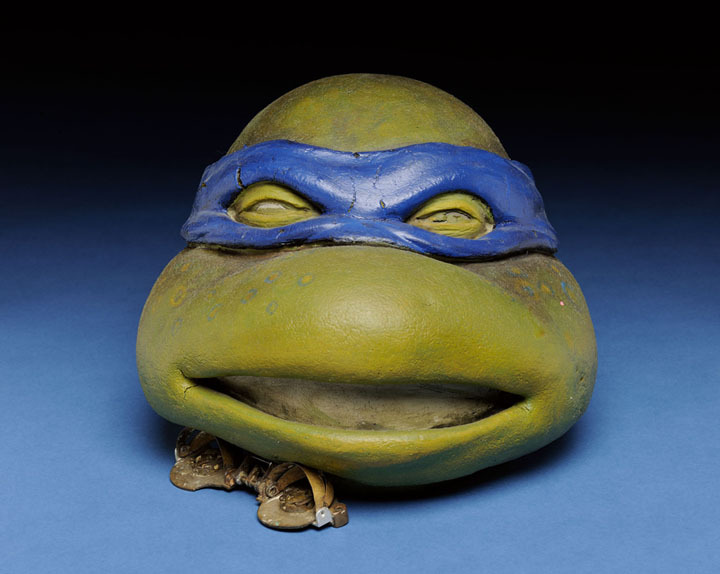 Animatronic mask used in filming Teenage Mutant Ninja Turtles, 1989, filmed in Wilmington, North Carolina.